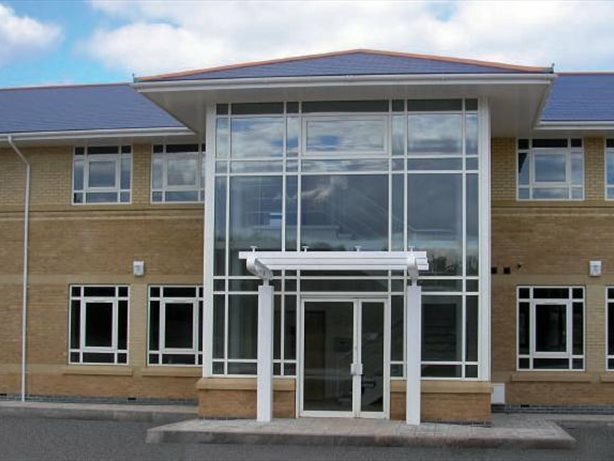 although there is scope for an occupier to have a bespoke office built. of junction 26 and 25A of the M4 motorway, providing convenient access to the M4 and both Newport (5 miles) and Cardiff (15 miles). Floor by floor lettings will also be considered. A service charge will be levied to cover the Landlord’s costs of maintaining the communal areas within the development.